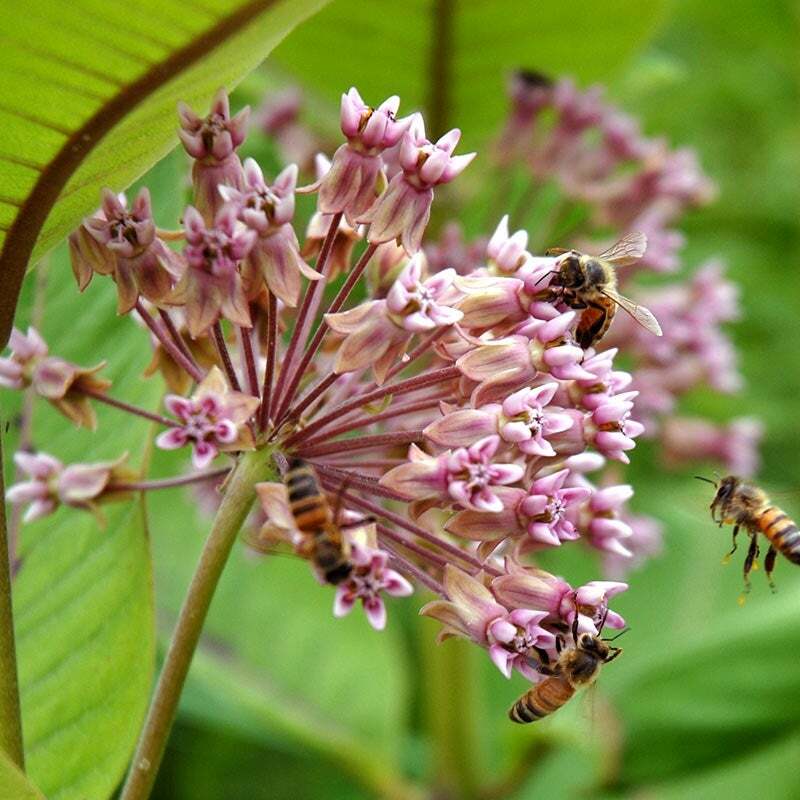 The Monarch Nectar Seed Collection makes it easy to do your part in helping the monarch population by creating a monarch waystation in your own backyard. 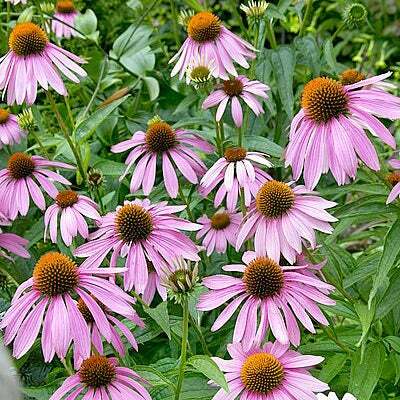 This easy-to-grow collection features a variety of nectar-rich varieties that monarchs rely on and need to survive. Zinnia, Wild Bergamot, Purple Coneflower and two varieties of Milkweed provide food, shelter and breeding grounds for monarchs in your own backyard. This easy-to-grow collection features one annual (Zinnia) and four perennials (Common Milkweed, Showy Milkweed, Wild Bergamot, and Purple Coneflower) that offer up a source of food and habitat for the struggling monarch population. 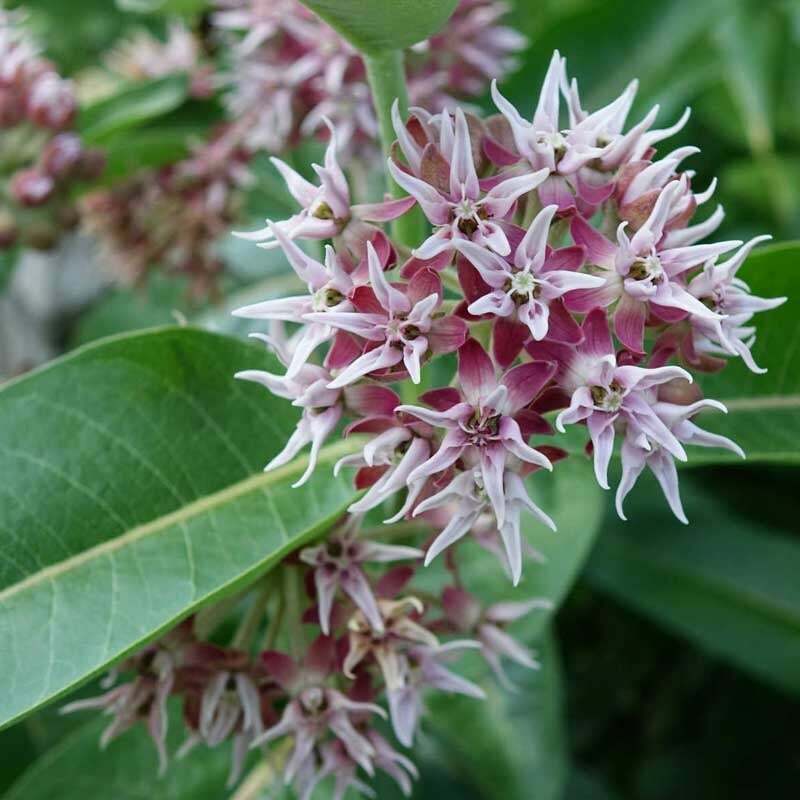 Two varieties of native Milkweed welcome monarchs back from Mexico in the spring and are crucial to the survival of the species, acting as a host plant for monarch butterflies to lay their eggs. 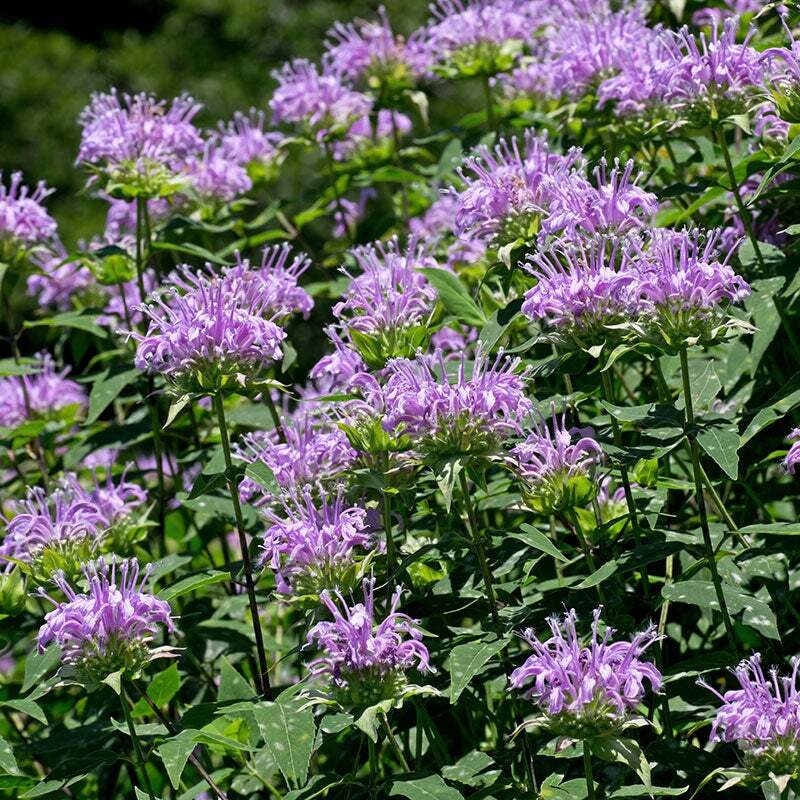 Native Wild Bergamot blooms a gorgeous lavender color with a distinct fragrance and is a great source of pollen for Monarchs from mid- to late-summer. Zinnia and Purple Coneflower are garden favorites and their profuse, long-lasting blooms are a constant source for monarchs in the summer garden. This collection can be planted in the spring or the fall and will bloom the first year and years after, providing a long-lasting resource for monarchs.